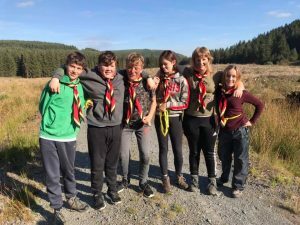 We had another great turn out for Operation Commando this year with 14 Scout Commando teams and 9 Explorer Catching teams. 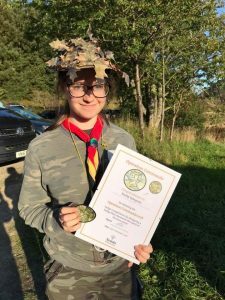 Thank you to all the leaders who organised the event, to Emily for designing a brilliant commemorative badge, to the parents who provided support and lifts to and from the forest and finally to all the Scouts and Explorers. 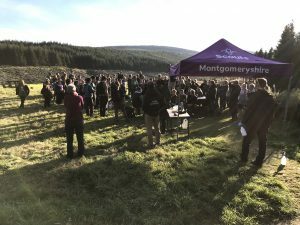 This is one of the events that needs a big turn out to work well and it was great to see so many getting so much out of the experience. Hopefully the weather will be as kind to the event next year!